Hy-Vee Pharmacy Solutions provides condition-specific clinical care and administrative services. We facilitate communication between patients and healthcare providers to enhance and improve medication therapy management. Our comprehensive approach allows you to focus on what is most important — your patient’s health and well-being.  Our highly experienced pharmacists work closely with patients and provide counseling on how to use, store, and administer medications. Pharmacists provide counseling on the management of side effects and follow-up care to ensure adherence. Pharmacists are available to you and your patients 24 hours a day, 7 days a week to answer questions or concerns. At Hy-Vee Pharmacy Solutions we offer administrative assistance like coordination of benefits and prior authorizations so that your patients get the medications you prescribe as quickly as possible. Hy-Vee Pharmacy Solutions provides customized, condition/medication-specific patient education. Hy-Vee Pharmacy Solutions provides a whole-health approach that helps manage ALL aspects of chronic, complex conditions. We know that medications only work when patients take them as directed. The Hy-Vee Pharmacy Solutions team works with patients to improve adherence through refill reminder calls, patient education and side effect management. “Prompt, friendly, great customer service." "I recommend HPS to everyone. Your team is efficient and always positive and professional." "The care you provide is above and beyond. I wouldn't change anything!"